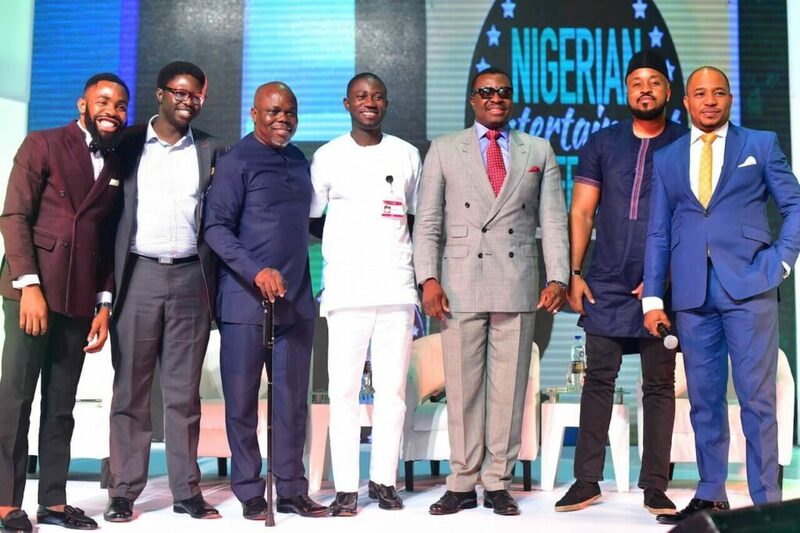 For the past six years, Musicians, Actors, Comedians, Producers, Fashion gurus and stakeholders in the creative industry ecosystem have used NECLive as a viable channel to express their thoughts and share views on how to make the industry more conducive for economic growth. At #NECLive 7, many of Nigeria’s biggest entertainers and celebrities will be making a return while some more will be making their debut appearance at the conference. NECLive has hosted over 100 celebrity guest stars and speakers and has attracted over 20,000 live participants since its inception. Over 5000 participants are expected to attend the conference this year with millions expected to join the conversations online from different parts of the world. Employees at Renmoney, one of Nigeria’s leading fintech companies, in partnership with Lifebank, recently donated over 65 pints of much needed blood that will be used to treat patients in life-threatening situations. Elizabeth Okonji, Chief People Officer at Renmoney, said the organisers were overwhelmed by the number of staff who wanted to support the initiative. She said “a lot of our people, or their loved ones, have been in serious health situations that required blood transfusions so they were really happy to extend that help to other people across the country”. Just one pint of blood can save up to three lives, so the donations from more than 65 Renmoney employees can impact the lives of over 200 Nigerians. Renmoney, one of Nigeria’s leading fintech companies, just concluded a hackathon to improve customer experience. The hackathon titled – short for Renmoney Innovates – began on Friday, April 12, and ended with demos and final pitches on Sunday, April 14. Six teams led by experienced mentors were tasked with leveraging business intelligence, data science and information technology to improve the customer experience across all touch points. Mr. Sam Okojie, the Managing Director of Payment Systems at the Central Bank of Nigeria (CBN) opened the event and encouraged participants to think innovatively to create world class solutions. L-R: Apekhade Idogho – Chief Marketing Officer, Renmoney; Daniel Watts – Chief Credit Officer, Renmoney, Elizabeth Okonji – Chief People Officer, Renmoney; Oluwatobi Boshoro – Chief Executive Officer, Renmoney; Sam Okojie – Managing Director Payment Systems, CBN; Damilola Jegede – Chief Executive Officer, Swipe; Itohan Iyalla – Head of Products, Renmoney; Iyayi Oludapo – Head of Sales, Renmoney; Dumebi Okwechime – Chief Decision Scientist, Renmoney. ID Africa, organizers of #NECLIVE 7 is thrilled to announce that prominent Nigerian creative events and production agency, Livespot 360 is one of its major partners for the forthcoming seventh edition which comes up on the 24th of April, in Lagos. Since 2013, Livespot has produced some of the most remarkable events in the Nigerian entertainment industry. Notable among their past projects include Darey Art Alade’s ‘Love Like a Movie’ concert series which had some of the world’s top celebrities – Kim Kardashian, Kelly Rowland, and Ciara attending successive editions. Others are The Falz Experience’ concert produced for the Nigerian hip hop star, Falz The Bahd Guy in 2017, the 2018 HEADIES Award and the inaugural edition of Born In Africa Festival (BAFEST) which held in December 2018. Led by the renowned maverick, Deola Art Alade, Livespot 360 is reputable for executing industry redefining projects and out of the world concepts. They will be responsible for managing the production execution of NECLive 7, Africa’s largest creative and entertainment industry conference. 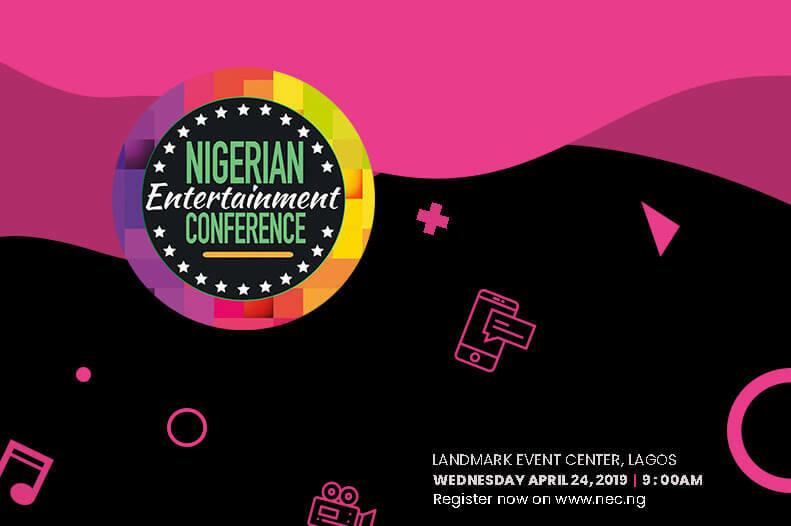 The organisers of #NECLIVE 7, have said that this year’s edition themed ‘Mobile, Data, Consumers and The Future Of Entertainment‘, will be a memorable experience with the line up of world-class partners involved. While there is a growing number of seed companies active in the region, both homegrown and international, less than half of the 23 companies researched conduct plant breeding in Western and Central Africa. This limits the release of new varieties adapted to the region, and explains the high number of varieties that are older than five years offered in company portfolios. The post Taxify was positioned to fail, say transport, advertising experts appeared first on 789Marketing.